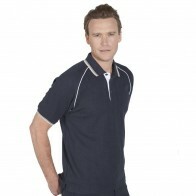 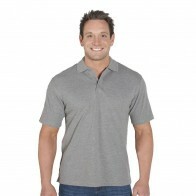 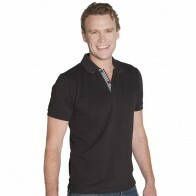 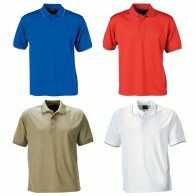 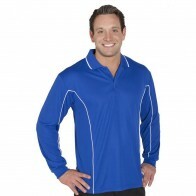 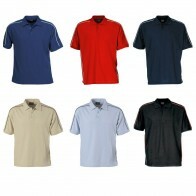 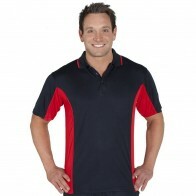 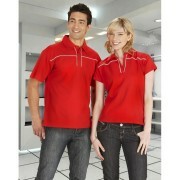 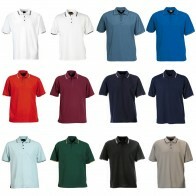 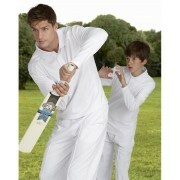 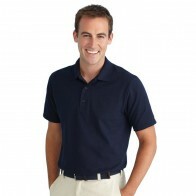 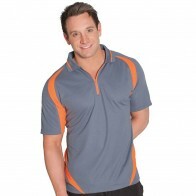 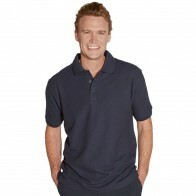 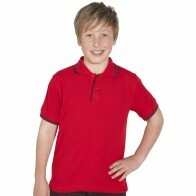 Embroidered or printed polo shirts promote your professional image. 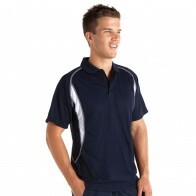 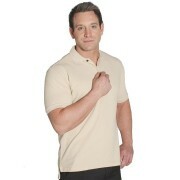 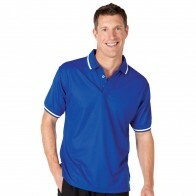 A smart way for a company or brand to stand out among the public is to use promotional corporate polo shirts. 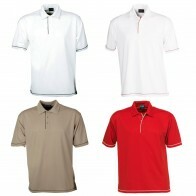 Polo shirts help project an active image, whether it is on the golf course or on the tennis court – to name just two examples of where these shirts might be seen. 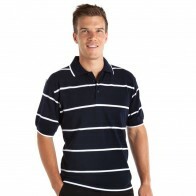 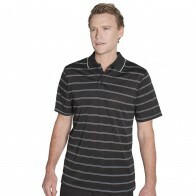 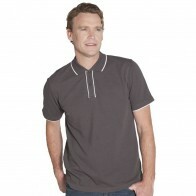 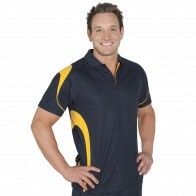 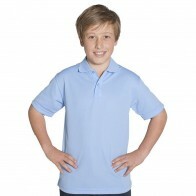 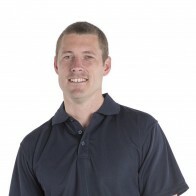 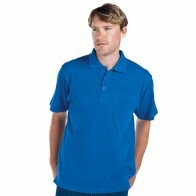 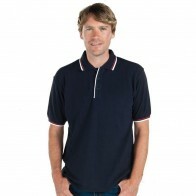 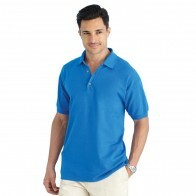 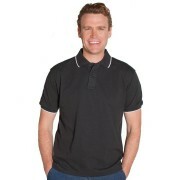 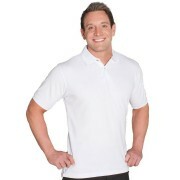 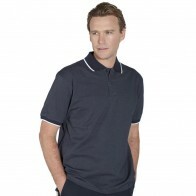 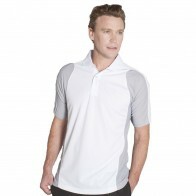 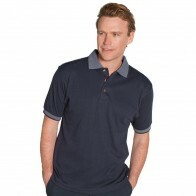 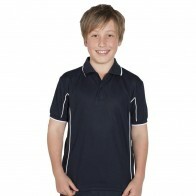 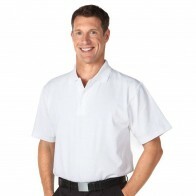 Australian Corporate Essentials have a range of shirts in many different forms, from the more traditional type of garment associated with the golf course to polo shirts that use Cool Max moisture-management technology, aimed at those who live the most active of lifestyles.Branded polo shirts have many applications. 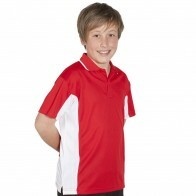 For a particular type of company – a retail business, for example – they could form part of the staff uniform, projecting a professional image to customers. 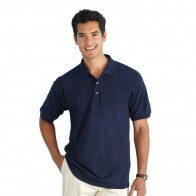 Polo shirts can also make great promotional gifts. 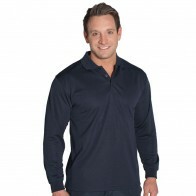 They are not easily discarded and, given the high quality of our shirts, those in receipt of them could wear them for a long time in many different places. 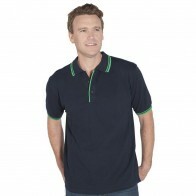 Therefore, a brand or company included on polo shirts could be seen by a diverse number of people across a whole range of contexts. 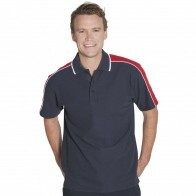 We can embroider or screen-print your logo onto polo shirts, depending on your preferences and the type of image you wish to project to existing and potential customers. 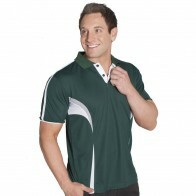 A distinct advantage of using corporate polo shirts to promote a company or brand is that they are associated with healthy lifestyles, which is an attractive image for any business. 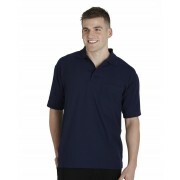 Designing and distributing our good-quality polo shirts, whether it is for employees, associates or customers, will ensure your company or brand has repeated promotional opportunities over the long term.